La Marca Prosecco – At under $11 the elegant La Marca Prosecco is easy to open and even easier to enjoy! It’s elegant and understated in it’s approach and would make an excellent aperitif or could be enjoyed throughout the entire Thanksgiving meal. 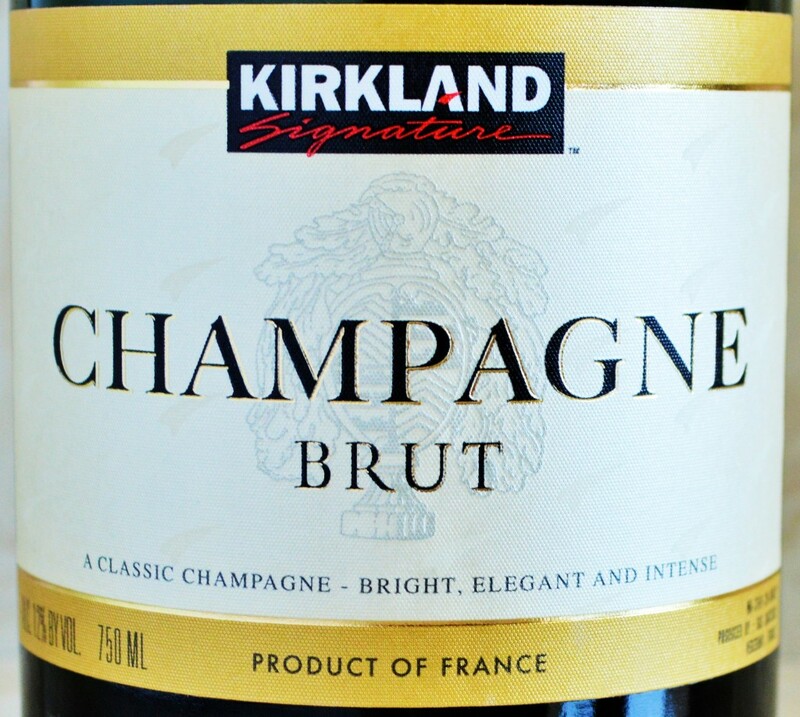 Kirkland Signature Brut Champagne – You’ll be surprised to learn that this bargain bubbly is actually crafted by a respected Champagne producer. 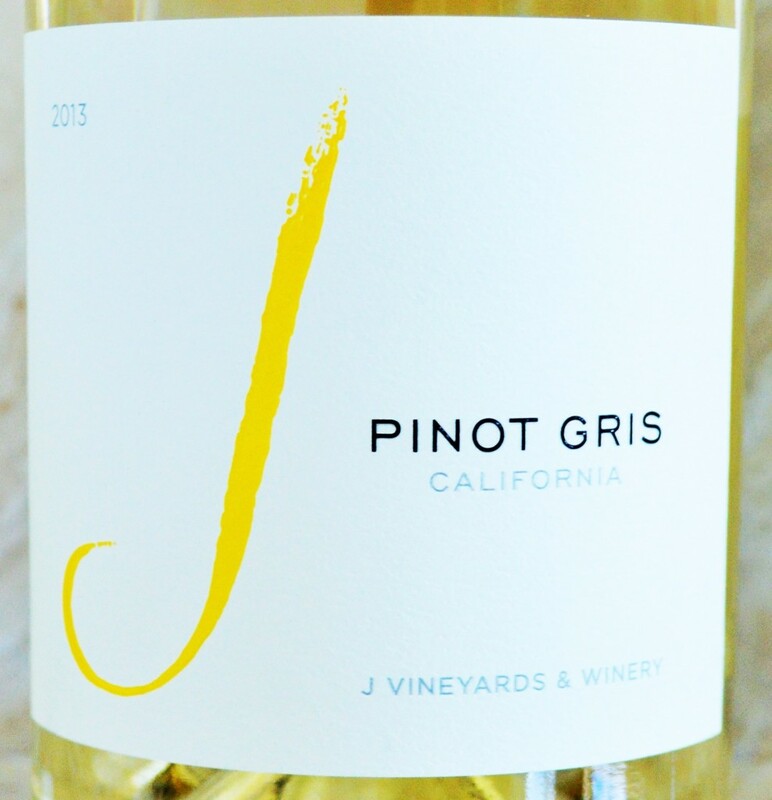 J Pinot Gris Review | J Vineyards Winery – California’s take on this French varietal results in a lush, juicy and refreshing white. 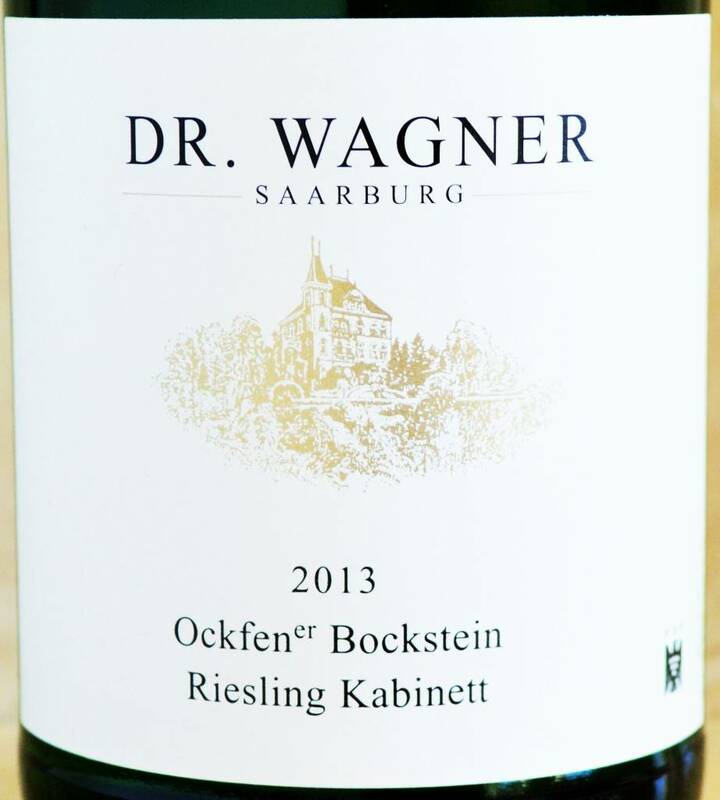 Dr. Wagner Riesling Kabinett – At under $14 this well made German Kabinett Riesling is just what the Doctor ordered! 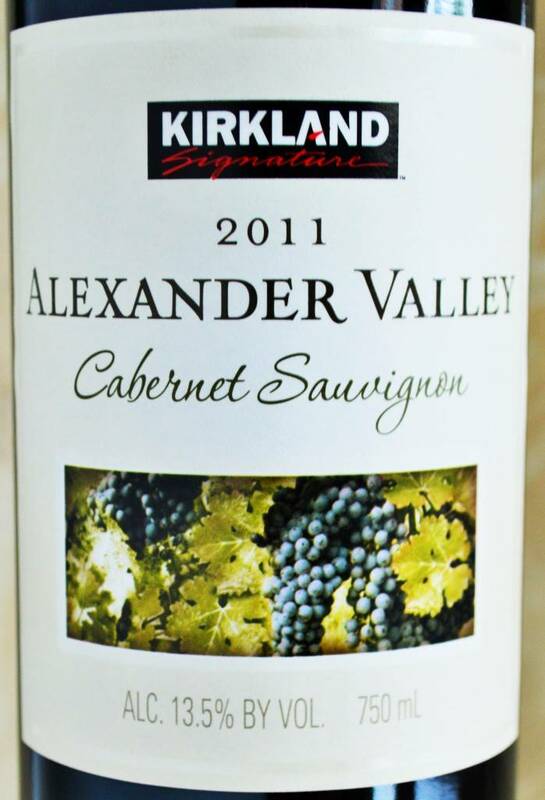 Kirkland Signature Cabernet Sauvignon Alexander Valley – At under $9 this Costco Cabernet drinks well above it’s modest price point! 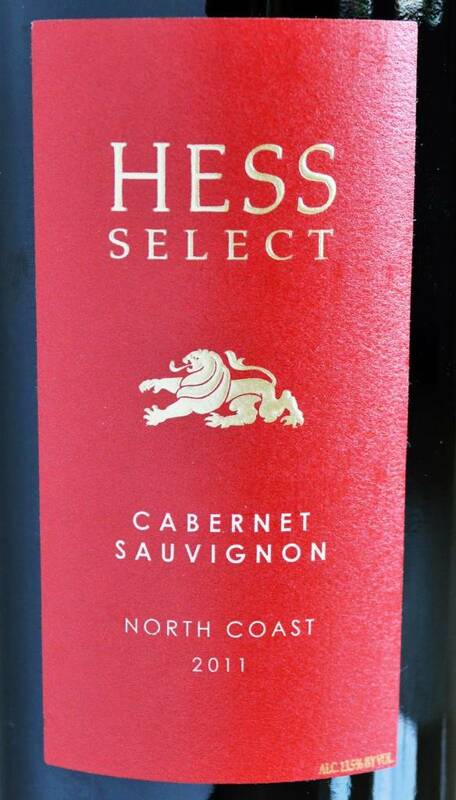 Hess Select Cabernet Sauvignon – At under $12 the approachable Hess Select Cabernet might become your ‘house wine’ well after the Thanksgiving festivities come to an end! 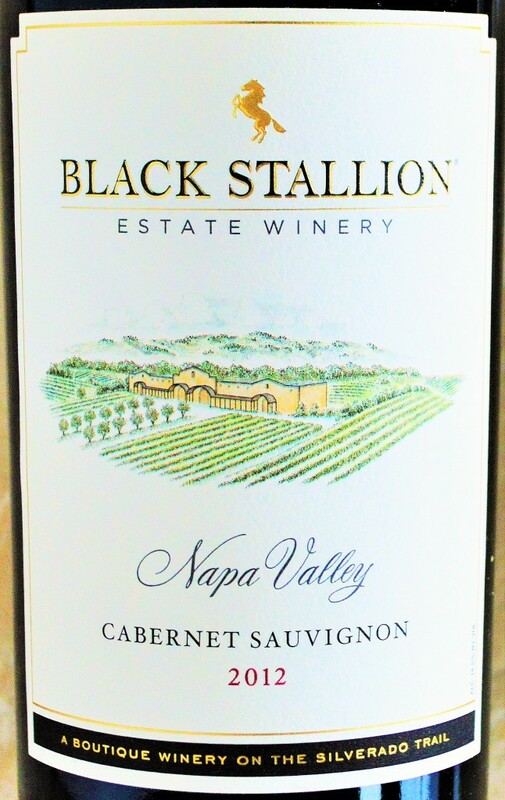 Black Stallion Cabernet Sauvignon – It’s tougher and tougher to find Napa Cabernet under $20, and Costco delivers in a big way with this elegant offering. 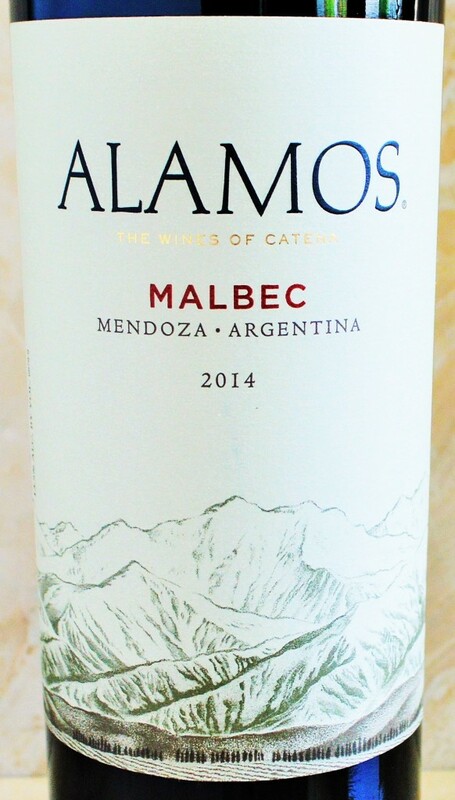 Alamos Malbec – If you’re searching for a crowd-pleaser that’s approachable yet richly flavored, the Alamos Malbec always over-delivers for the money. Costco Rioja – I may have saved the best for last. 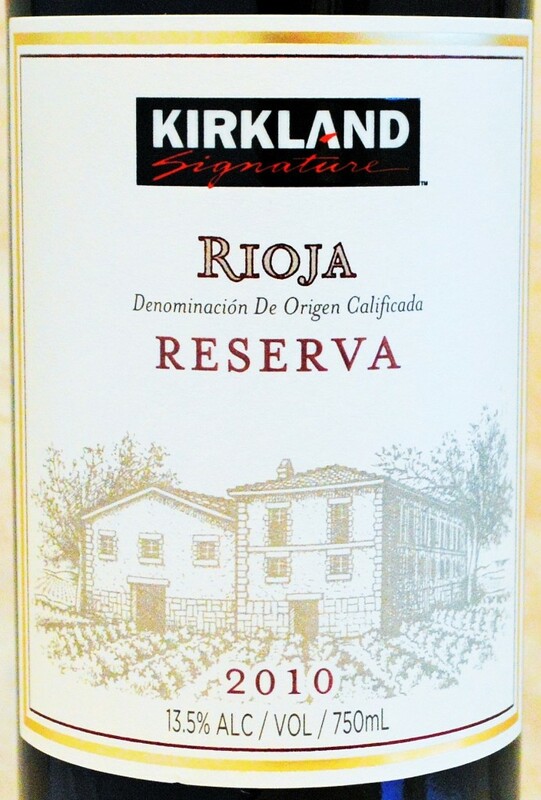 The Kirkland Signature Reserva Rioja is potentially my favorite pick for pairing with your Thanksgiving meal. Click the image to discover why and learn what Thanksgiving favorite it can replace at a big cost savings. 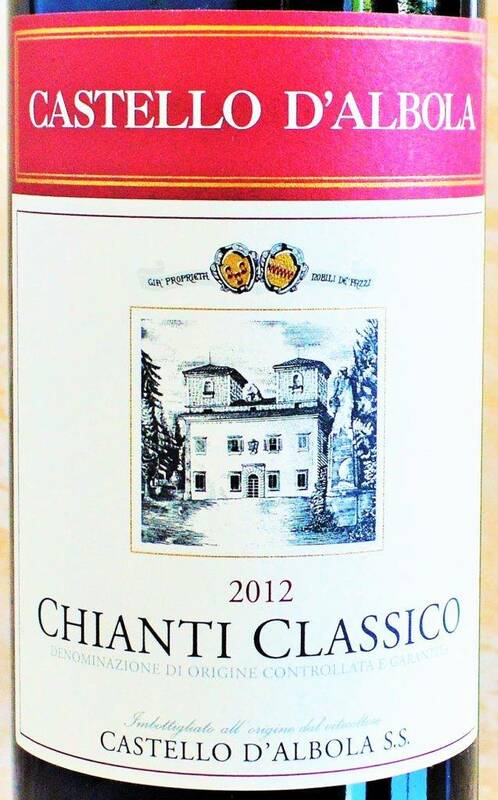 Castello d’Albola Chianti Classico – This Costco Chianti score boasts over-delivers on personality, is right at home on the dinner table, and costs just $14 per bottle. Don’t forget to check out other recommended selections in the Costco Wine Section and Trader Joe’s Wine Section. You can also search for featured recommendations by utilizing the price categories. Cheers and Happy Thanksgiving! Thanks for posting this! 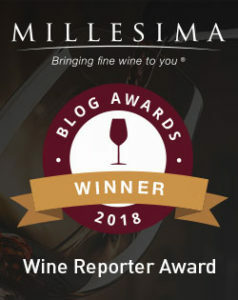 It’s exactly what I was looking for so that I can pick up wine to take to my son’s house for their Thanksgiving dinner. It will be a large group, so I want to have plenty. 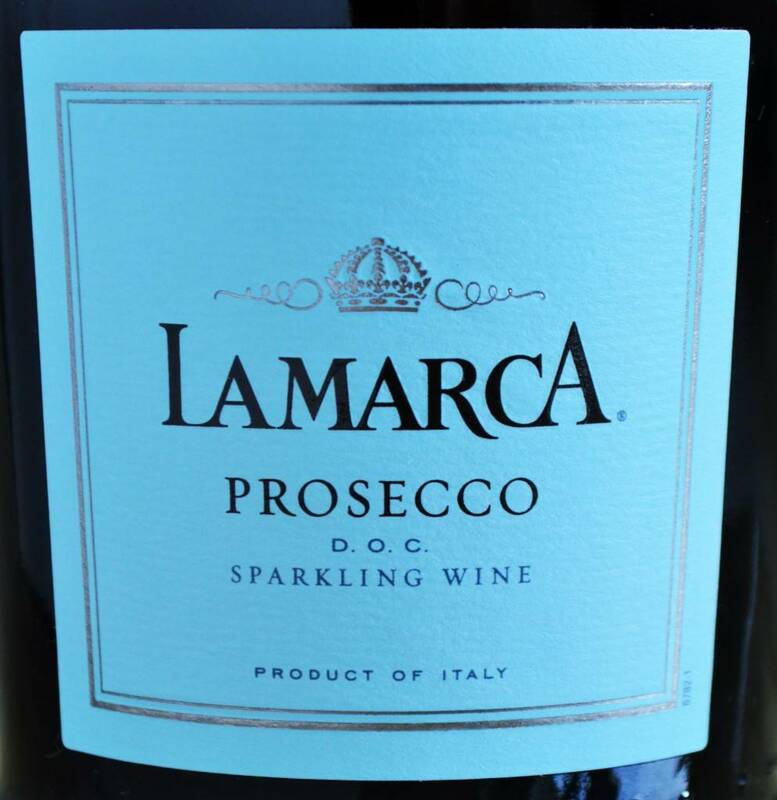 I love the Lamarca Prosecco and I’m looking forward to sampling some of your other recommendations.